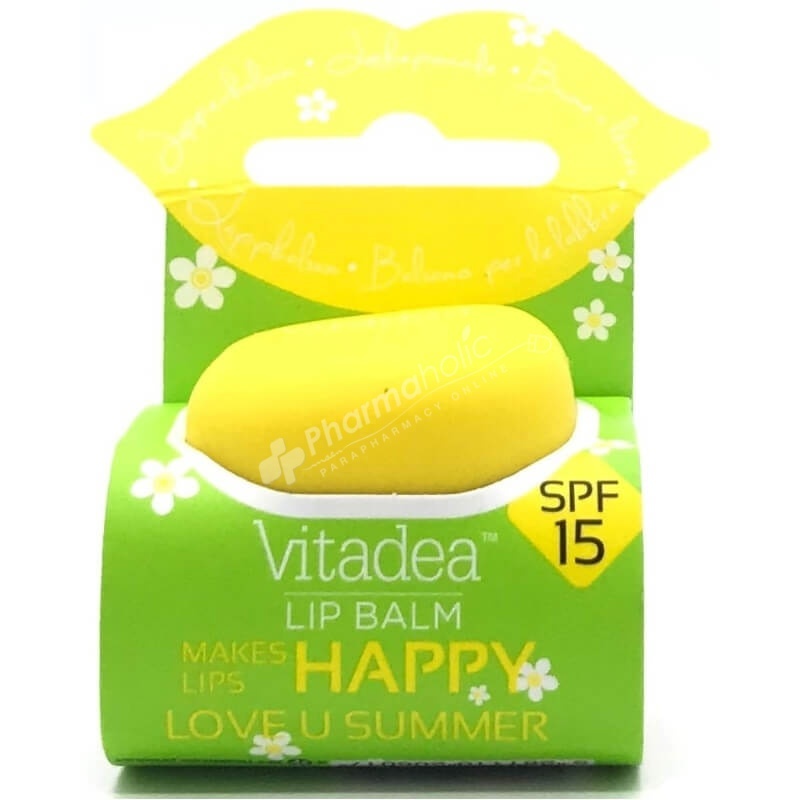 Vitadea Lip Balm Love U Summer contains natural ingredients with gardenia tahitensis flower oil and coconut oil. Sun protection and highly moisturizing properties. Vitadea Lip balm contains natural ingredients with gardenia tahitensis flower oil and coconut oil. Sun protection and highly moisturizing properties.